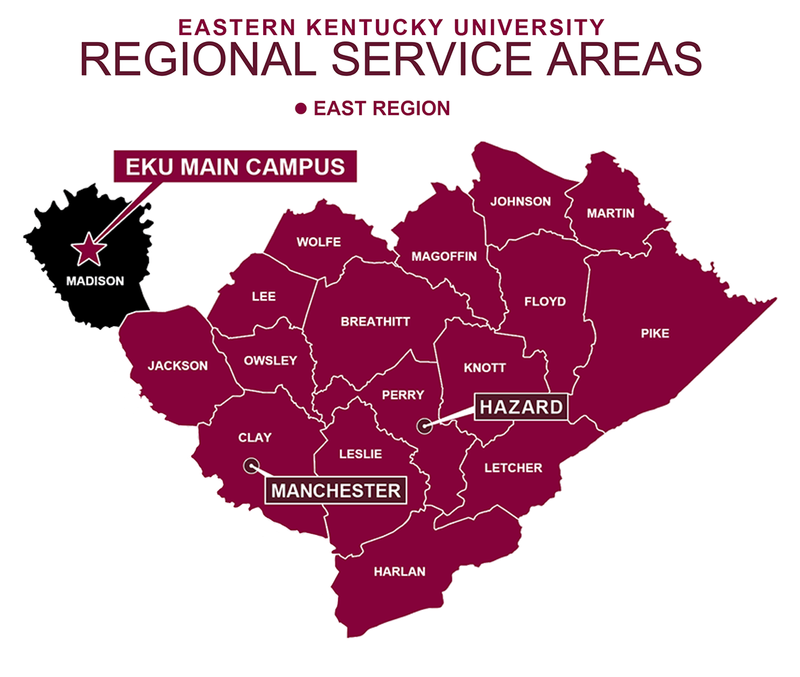 EKU is committed to bringing quality education to Eastern Kentucky. 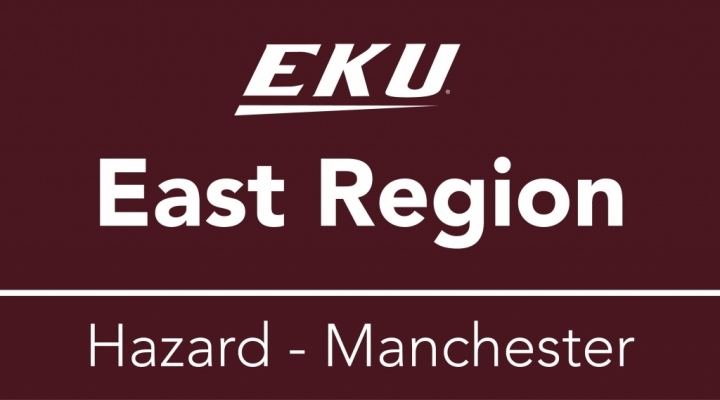 Be a part of the Eastern Kentucky University experience and visit one of our East Region campus locations in Manchester or Hazard, Kentucky. It's a great time to be a Colonel! 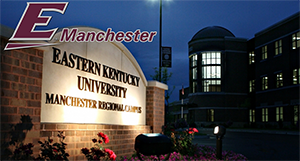 The EKU Manchester Regional Campus offers services ranging from credit and non-credit programming, adult education including GED classes, community and workforce education, and conferencing and events. The new $12.5 million, 48,636-square-foot facility opened June 2009. The state-of-the-art facility has three floors housing a 28-seat computer lab, a 26-computer Resource Commons, a group study room (Learning Commons), wet and dry science labs, 11 fully-equipped lecture classrooms, 5 Interactive TV (ITV) rooms, seventeen offices, bookstore, and a 5,200 square foot meeting/multi-purpose space with a catering kitchen. 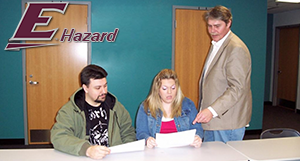 Eastern Kentucky University Hazard Regional Campus is enriched by the communities it serves and it's partnership with the University Center of the Mountains and Hazard Community Technical College. 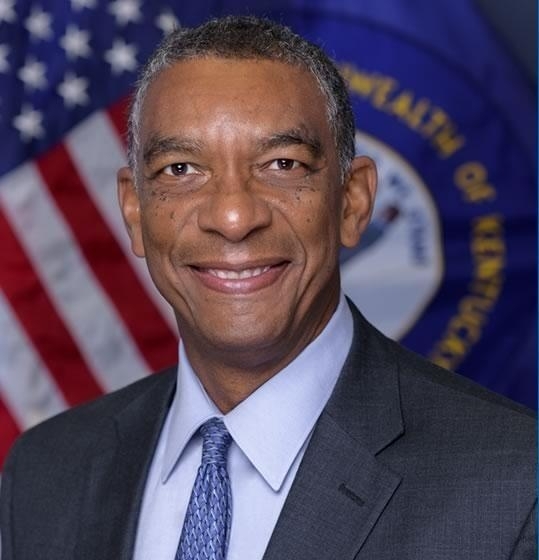 This partnership increases the opportunity for students to obtain selected baccalaureate and master degrees while remaining in the area to better serve the needs of their families and their communities.